There’s a story behind every garden. 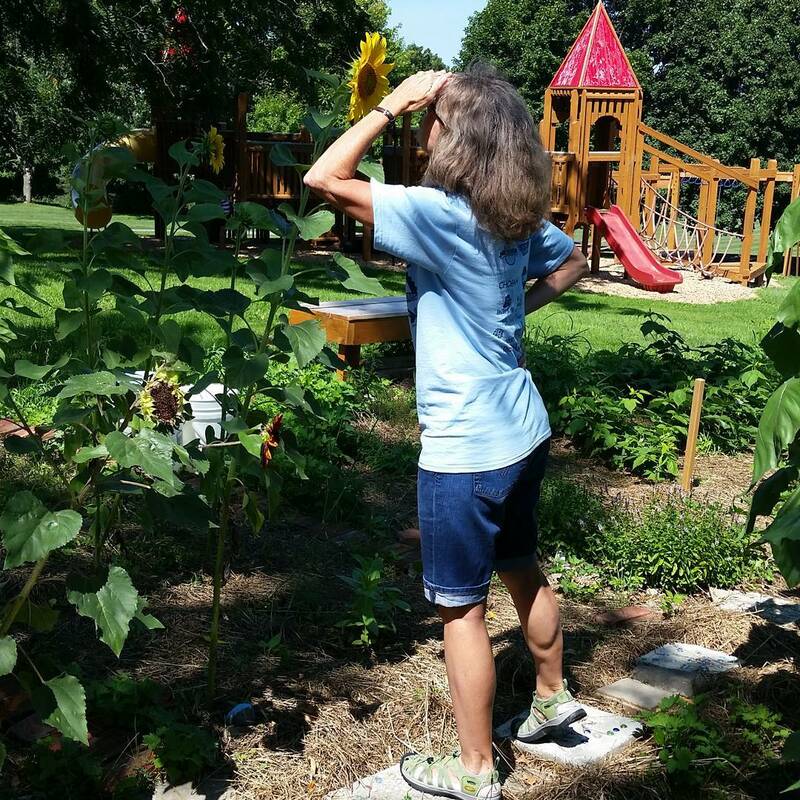 You could say that the CLCS Sunflower Garden came about providentially. 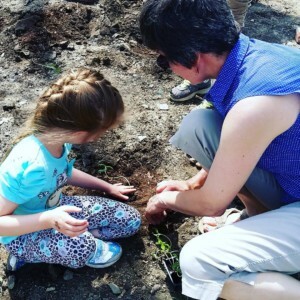 An area of debris and shrubs was cleared next to the school playground in the early spring of 2016, and we immediately began talking about planting sunflowers in this unused space. 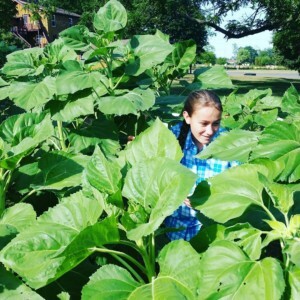 Wouldn’t it be fantastic to add Mammoth sunflowers to our “outdoor classrooom,” to study and observe in all grades, during Environmental Education and Science classes? It was not an easy task. The earth there, although completely cleared, was very hard and dry. Our first attempts to dig holes to transplant sunflower seedlings were difficult, to say the least. However, after Pastor Larry Cleek tilled the area for us, we were finally able to directly plant Mammoth Sunflower seeds. Then the watering began! Each grade level took turns watering the tiny plants, on consecutive days, until the end of school. 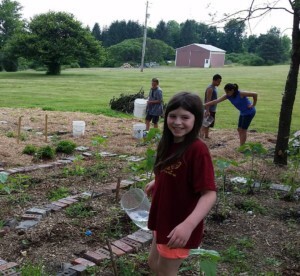 When summer vacation started, the CLCS Gardening Club took over. Throughout the hot and dry summer of 2016, students and other volunteers hauled 5 gallon buckets of water to the the Sunflower Garden. The many hours of diligent watering payed off…by the beginning of school, there were large flower heads on the 7 – 10 foot stalks! 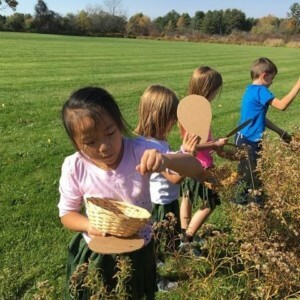 As the new school year began, the students and teachers began to use the Sunflower Garden as an outdoor classroom, during Environmental Education classes. Mrs. Becker and her first and second graders use the garden to collect seeds during their study of the Americas. All grades observe birds, such as American Goldfinches, eating seeds and using the plants as shelter. Spring is around the corner once again, and plans are underway to plant more sunflowers!